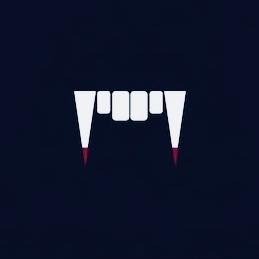 In this week's super delayed episode, we sink our teeth into Dracula. Don't forget to email us at audience2podcast@gmail.com with comments, questions, and suggestions! Thanks for listening!